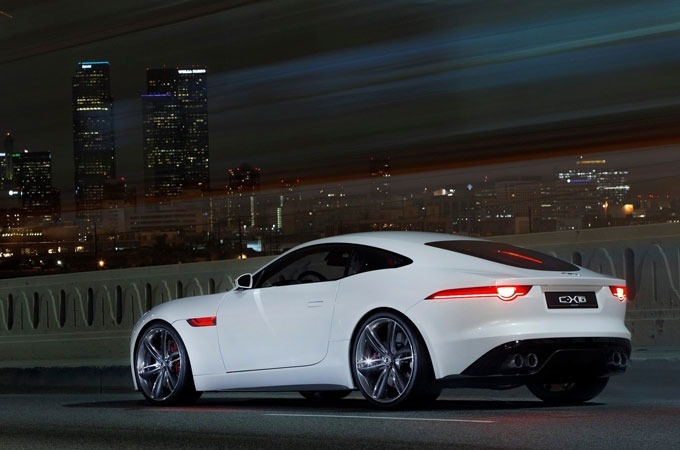 This is the F-Type Coupe, the car Jaguar is heralding as the ‘most dynamically capable, performance focused' road car in its history. It'll have to be: this is the two-door Jag hopes will dish out a kicking to both the Porsche Cayman and 911. 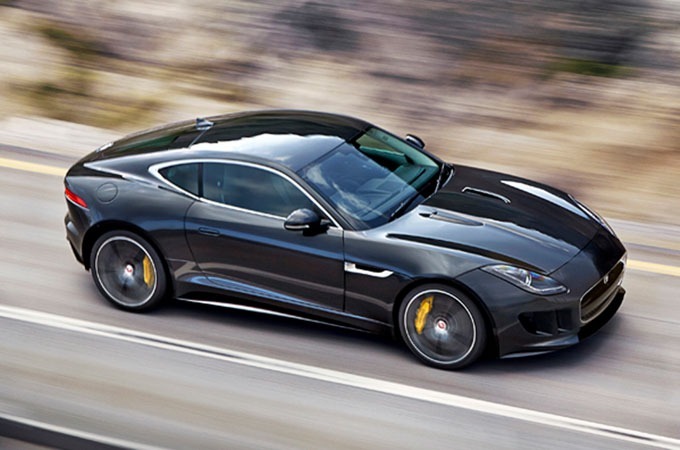 The outputs of the two supercharged V6 F-Types remain unchanged from the convertible's 335bhp and 375bhp. 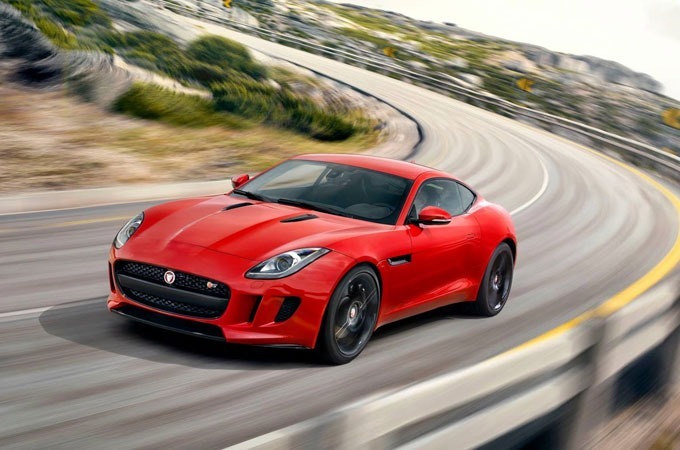 But Jag has ditched the cabrio's 488bhp ‘V8S', replacing it with the 542bhp V8R, which features the firm's 5.0-litre supercharged eight-cylinder in its most potent form.